Stamp Club is Saturday, October 15 @ 1 PM at my house. Please call me to confirm you will be there so I can make sure that I have enough paper cut for everyone. If you can’t make it to Stamp Club on the 15th, call me to schedule a date to hold your own party to earn free merchandise!! 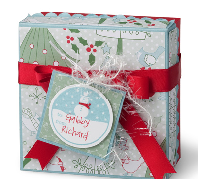 The Holiday Mini Catalog is chock full of stamp sets, designer series paper and ideas that you will want to see. I’ll have a copy available at Stamp Club or stop by to take a peek. Did you know that October 1st is World Card Making Day? 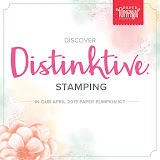 Visit my website at http://sandee904.stampinup.net for the announcement from Stampin’ Up! Also check out www.worldcardmakingday.com for more information. October Promotion: To coincide with World Card Making day, Stampin’ Up! is offering a FREE Simply Sent card kit with the purchase of two (2). 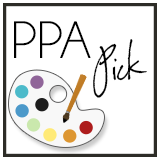 These kits are the perfect solution for not having enough time to make your own cards, or if you feel that you are not creative enough. Be safe and happy stamping!